Are you in need of a new pool cleaner? 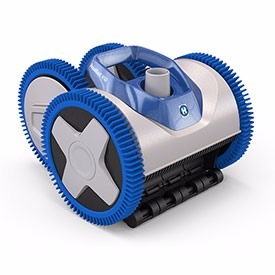 We have a range of robotic and suction pool cleaners available from all the top brands. Contact Danny for assistance when choosing the right pool cleaner for your needs. 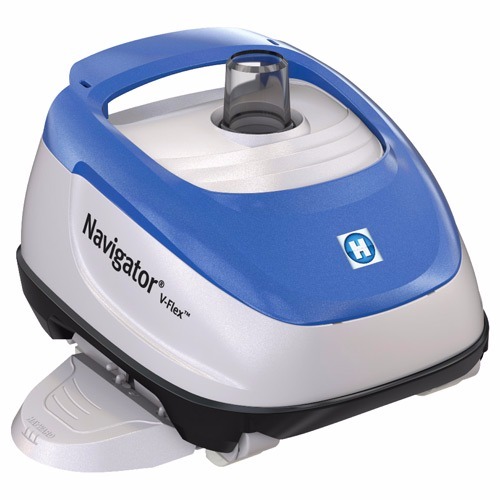 Navigator® V-Flex™ automatic suction pool cleaner delivers more power, reliability and performance than ever. Equipped with patented V-Flex variable vane turbine technology, Navigator V-Flex can pick up larger dirt and debris more effectively than any other cleaner on the market for peace of mind of clog-free cleaning. It maximizes suction power even at lower flow-making it the perfect partner for use with variable speed pumps. Its unmatched patented SmartDrive® programmed steering determines the most efficient cleaning path around any pool and assists with cleaner manoeuvrability for the most reliable, complete pool coverage. Experience the most complete clean with AquaNaut 250 & 450 suction pool cleaners.AquaNaut; features patented self-adjusting variable vanes, known as V-Flex™ technology, that maximize power at almost any flow and allows for easy passage of large debris. No matter the pool surface.AquaNaut 250 & 450 manoeuvres with patented robust tyres and an adjustable roller skirt that maintains optimal suction, even when encountering obstacles. 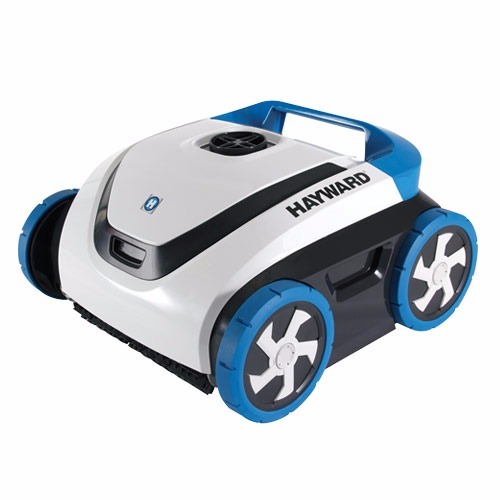 Service and maintenance is simple—better still, you'll rest assured knowing that AquaNaut 250 & 450's durable design is backed by Hayward's network of reliable service centres. The Zodiac G2 is a simple but reliable performer suitable for most pools. 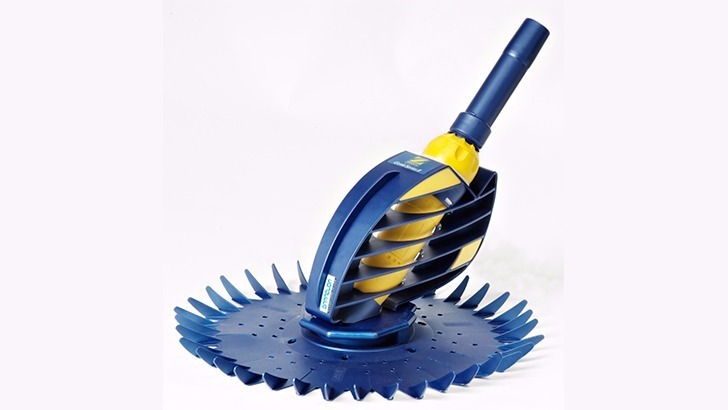 Its disc structure provides optimal adhesion whilst its pliable inserts scrub the pools surfaces and comes with a wheel deflector making it suitable for above ground pools.The free-swivelling inner cassette system increases random coverage of your swimming pool. 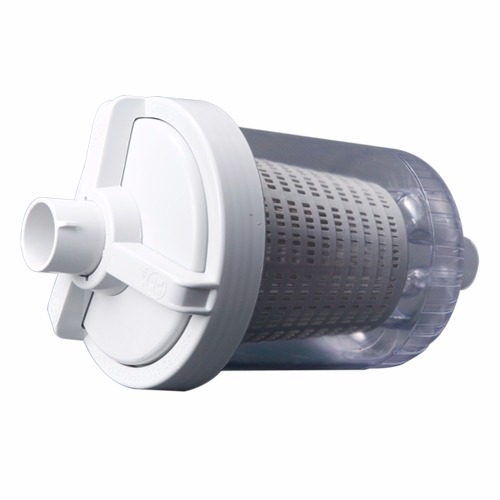 The G2 like all Zodiac suction cleaners is very easy to set up and operate.